Great news if you are looking into the possibility of purchasing a car in the USA and shipping to UK – the exchange rate is now above 1.7$/£ meaning you get some big savings on the purchase price of the vehicle, currently the exchange rate is at 1.7144$/£! 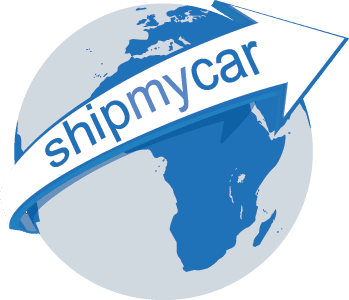 If you have purchased a car in the USA we can assist with our door-to-door service helping you with all aspects from US transport through the shipping and even testing & registration of your vehicle once it is shipped to the UK. We have an instant quote system which can price up all of the above from any US zip code and for any make/model of US car you are looking to ship.